Would your children like to create their own animation using their favourite toys such as Lego, teddy bears, cars or even film themselves in it? Are they fascinated with how animation was made, like the Lego Movie, Shaun the Sheep, etc. 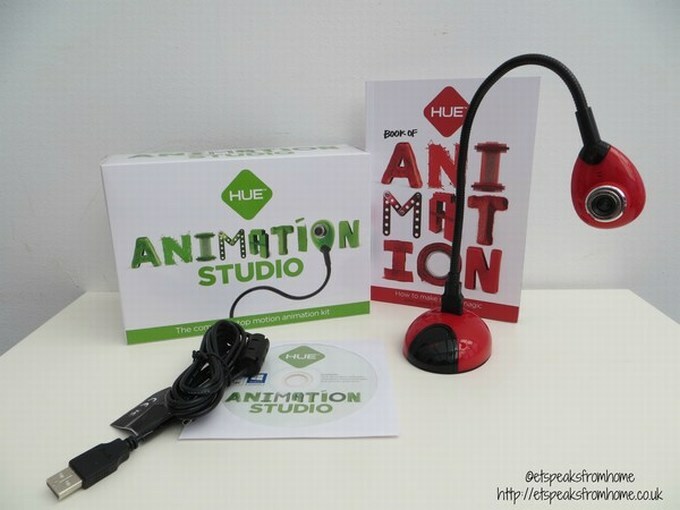 HUE Animation Studio contains everything a budding animator needs to begin creating stop motion animation videos. 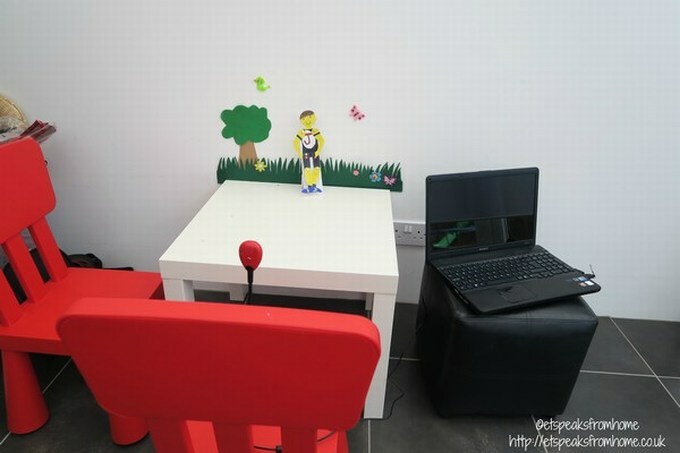 Children can discover, imagine and create stop-motion animation through this easy-to-use, animation software which includes a camera with a unique flexible neck for unlimited positioning options and built-in microphone. 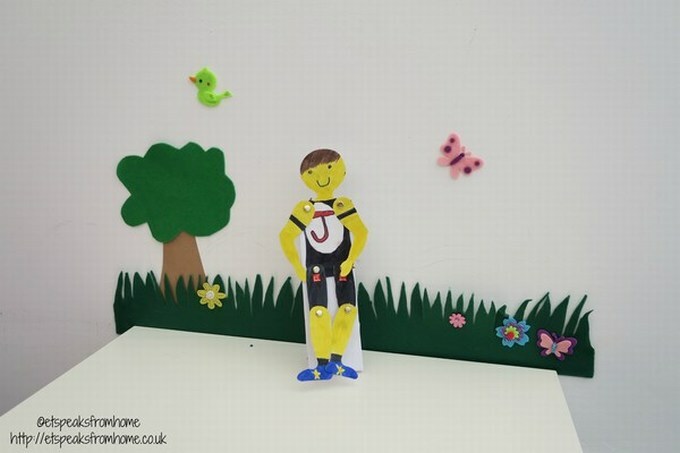 The software (used in schools and at home) helps children to create simple visual adaptations using toys, modelling clay, play figures and stop-frame animation techniques. The process of animating with the Hue Animation Studio encourages children to learn a diverse range of skills in both a fun and stimulating way. They can create a story, create characters, make them from clay or plasticine, design and make sets, compose soundtracks or select appropriate recorded music to enhance a film. Our school is using this too! Inside the box, it comes with a HUE HD camera, its base, a USB cable, book and a HUE Animation CD. The CD contains the animation software and links for accessing help. You can also download the very latest version of the animation software once you’ve activated it. We had a few problems installing it as it was missing a driver on my Windows 7 laptop. So we tried on my husband’s laptop and it installed but the activation code didn’t work. After emailing customer support, they provided us a new code and we got it working. When the program starts, it will gives you two options: Create a New Project or Open a Saved project. As we were using it for the first time, I created a new project. Positioning the camera is very easy. It is flexible and you are able to select to flip the camera vertically or horizontally. I would suggest you use a little bit of blu tack to keep the camera in position and allow plenty of working space otherwise your camera or set might get knocked. Before you create your movie, ask your child to think about their storyboard. Mr K and Ms C wanted to tell a story about a couple who met a giant butterfly. But when we came to filming, they kept changing the plot and it took us a while to agree the direction. If your children needs inspiration, why not pop over to the HUE YouTube channel where they give you lot of tips and ideas! Next you will need props and space. Both of my children spent at least 30 minutes just to colour in the character and set up the space. I was helping them to set up the scene by using felt for the background and all sorts of craft materials! So all in all, it took us at least 45 minutes to get ready! This is our love story between Jack and Laura in the park! It is a very simple clip with sounds. We had recorded the sound at least 4 times before we got the timing right! It is quite hard to get the kids to speak on cue. The software is easy to use and each button is big and self-explanatory. My children are aged 6 and 7. They both required plenty of help from me. The whole 22 seconds clips took us almost 2 hours from beginning to end. It is great fun to spend time together learning and create. It is hard work but this definitely is a great way to allow the children to be more creative and encourages imagination. To share your movie, simply sign on to your YouTube channel and upload from there. I didn’t managed to upload it as I have forgotten my password! In the end, I just transferred the file to my laptop and uploaded it there. Overall, this is a great kit that will be use again and again to create more animated movies. I love the fact that the whole family can get involved so it’s great for spending quality time together too. I would highly recommend it! Disclosure: We received the sample for the purposes of writing this review however all thoughts and opinions remain our own.